The Cover Fx Custom Enhancer Drops ($42 USD/$52 CAD) are something I love. 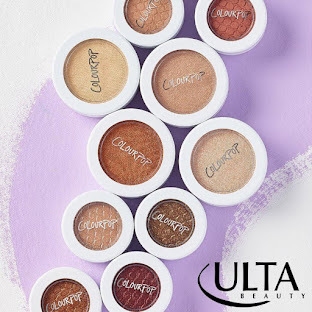 They are a lightweight liquid, available in 4 illuminator shades and 2 bronzing shades. The drops can be used any way; on top of powder, alone or mixed with another product to create a buildable highlight or sunkissed tint. 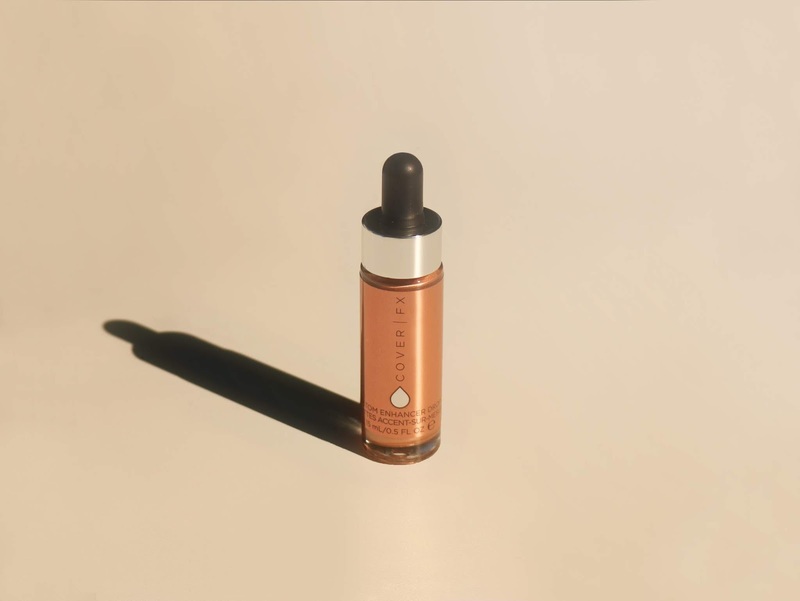 The formula is comprised of a high concentration of pearls that create a highly luminous, ''lit-from-within'' glow that won't look too glittery. Here is a look I did last year with the shade Moonlight on @NatalieOlivee shot by @DeanOstetto. Such a pretty glow! It was applied with a brush to the high points of her face. 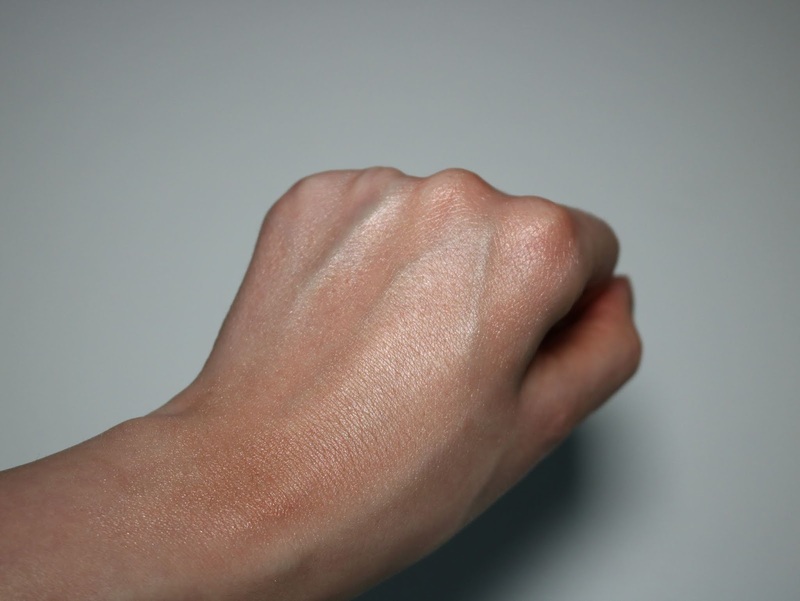 I would use this product regularly, heavily to strobe if I could just find a shade for me. I'm thinking the shade Celestial would work. 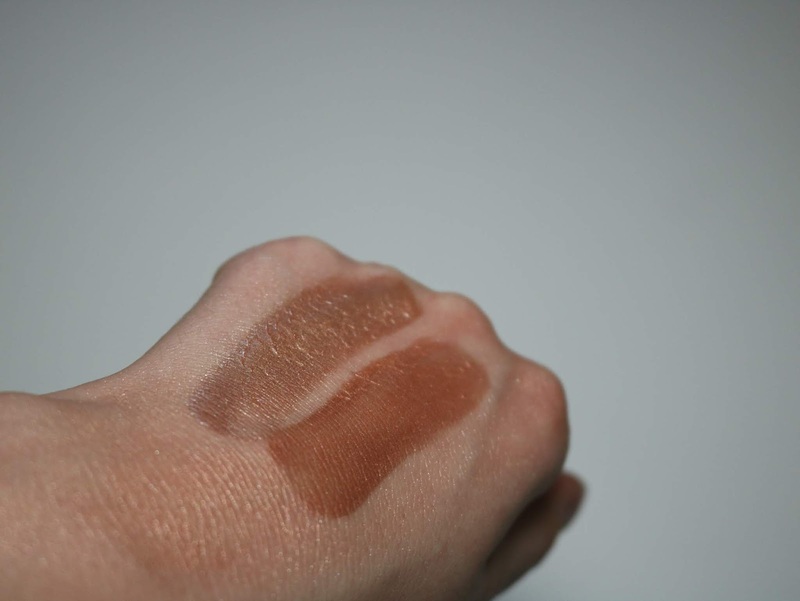 I got a sample of the Moonlight a while ago which I love, but that shade was more of a shiny bronzer for me. I was recently sent this shade Rose Gold which is a gorgeous bronze copper. 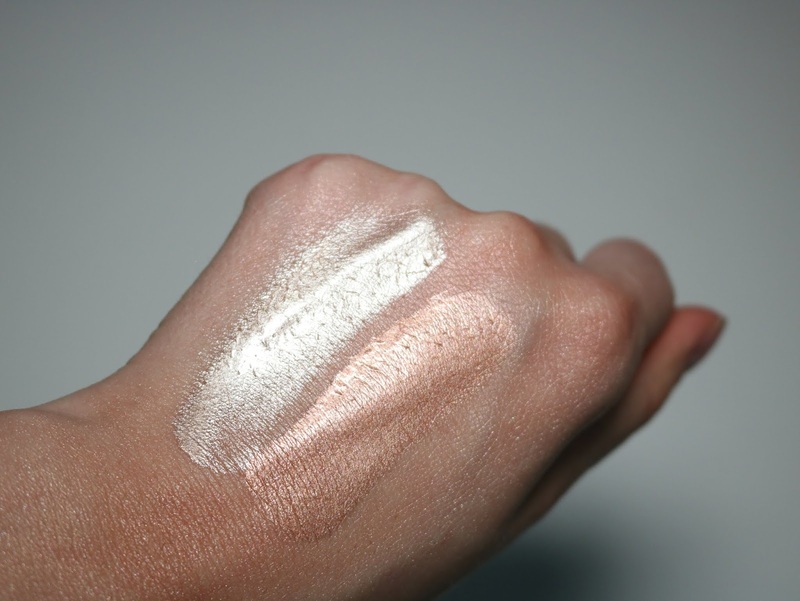 Out of all the 4 highlighting shades available, it's the least metallic (though still packs a punch). It's the most wearable finish. If I wasn't too pale to pull it off (NC15), I know i'd also wear it on my face all the time. I can use it very lightly to avoid the blatant orange effect on my skin, but at the cost of loosing the level of shine I crave. Right now, I can use it on my arms which get tan in the summer-it's so pretty on them. If you're pale but tan your face the summer, you could totally use it for glowy bronzing as it's intended! 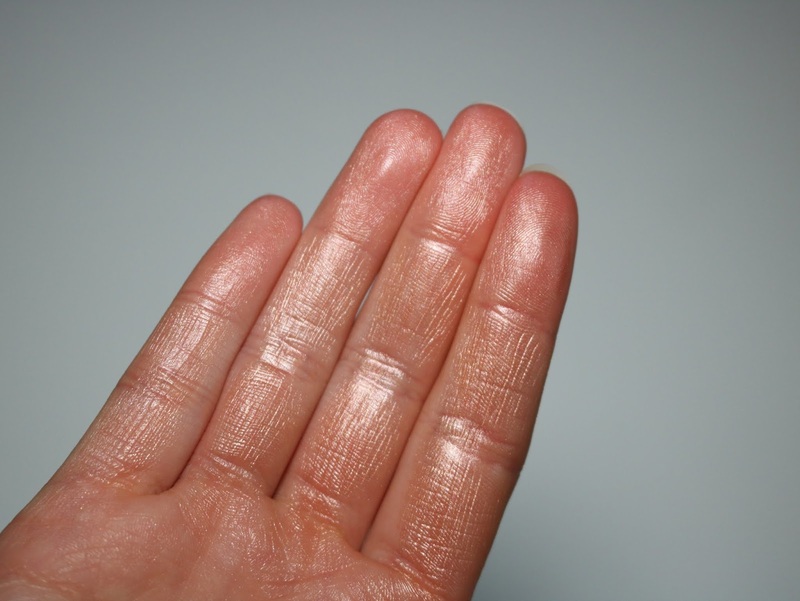 The shade Rose Gold is ideal for tan to deep skin. 1. You can mix a bronzing shade with foundation to give it more of a tan, glowy look which is AMAZING for achieving a summer glow. 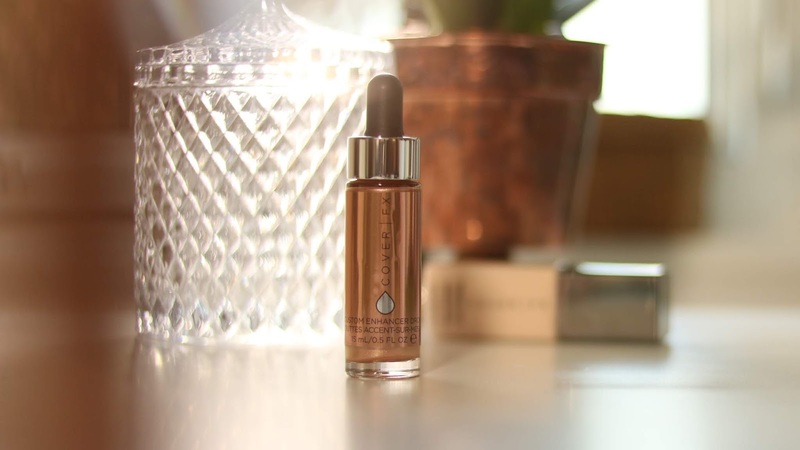 The more drops you add, the more bronze and glowy the finish of your foundation will be. 2. 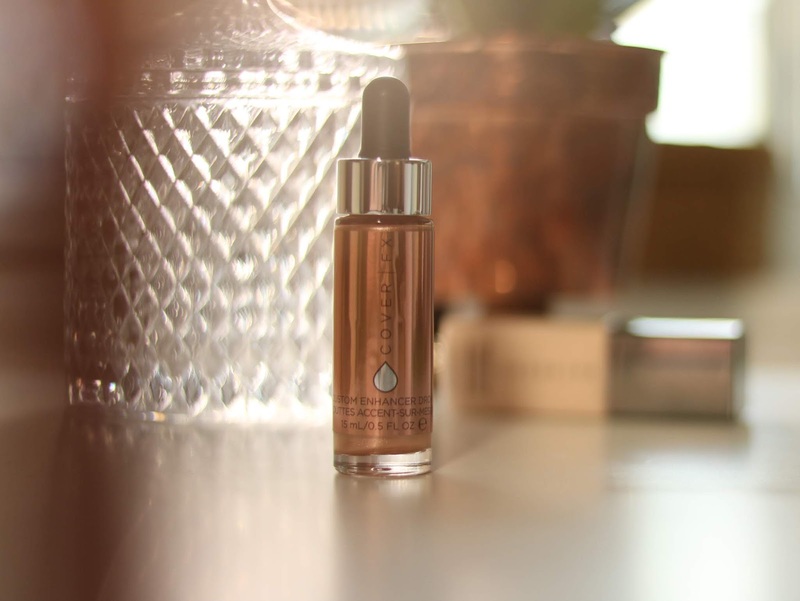 Add a few drops of a highlighting shade with your foundation to give your foundation a luminous finish. 2. Give your body a glow! 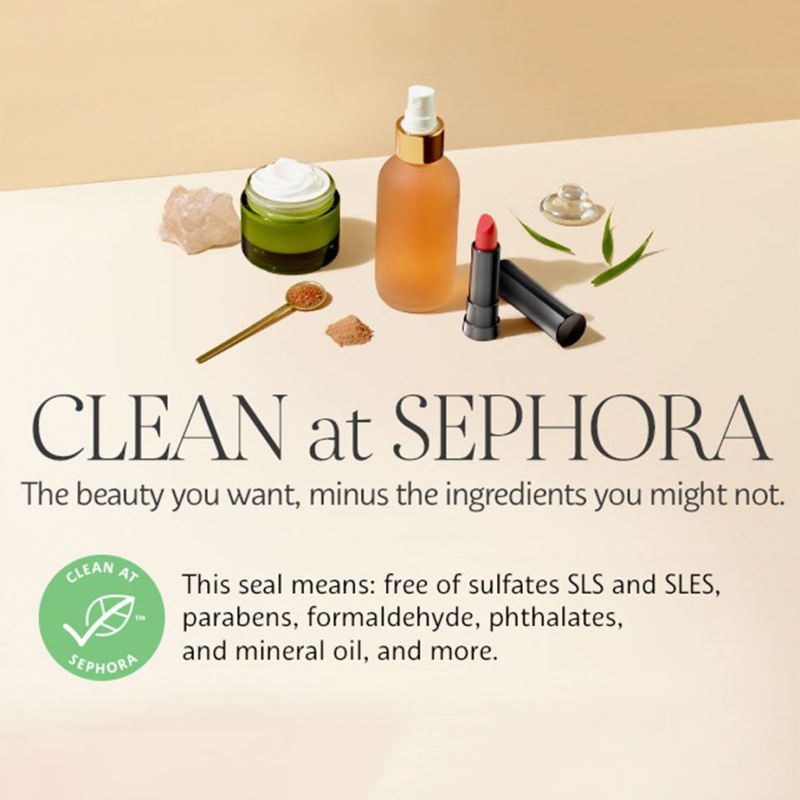 You can put it straight on your décolletage, shoulder, and legs! 3. Apply it under foundation. Most of it will be covered, but amazingly, shine still finds a way to show through the foundation. It won't be intense, it will be more natural looking. 4. Apply it on top of foundation with a damp sponge or brush. This is my favourite way to use it, particularly for images as it will create a wet glow like mad. If you're into a full layer of foundation, this will break it down a little. If you wear lighter coverage foundation and layer the enhancer drops on top to a opaque layer, you won't notice a break down really. 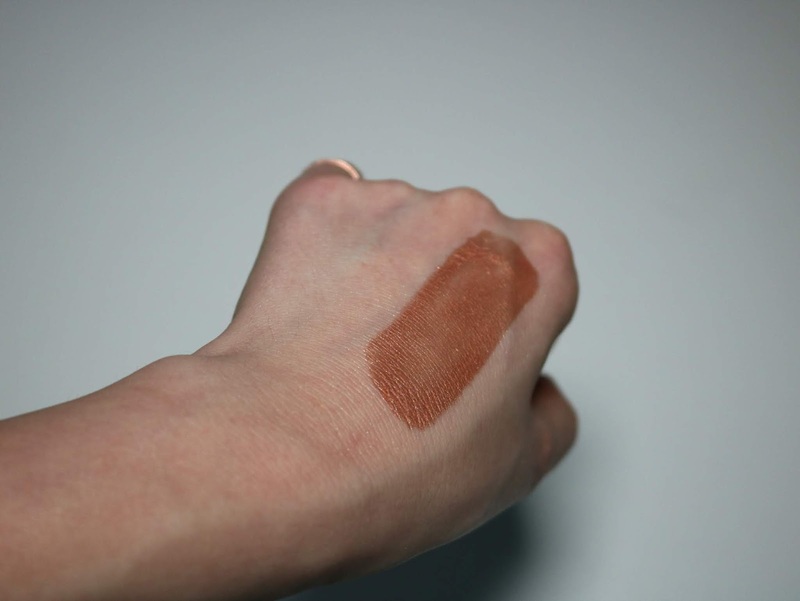 swatch of cover fx liquid highlight. 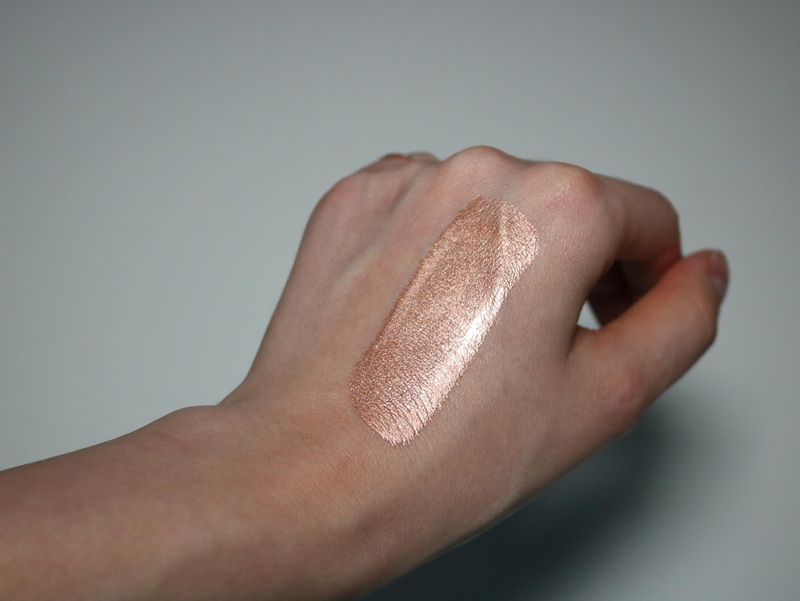 Cover FX Custom Enhancer Drops in Rose Gold on pale skin. best liquid highlighter. is it worth it. youtube make me buy it. 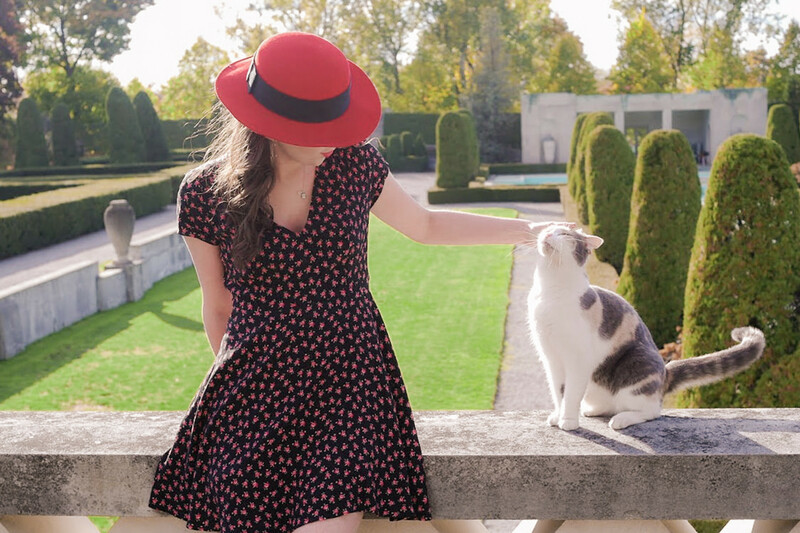 stephanie nicole. makeup artist. bbloggersca. provide for consideration. dupe. expensive highlighter. luxury makeup. shelfie. 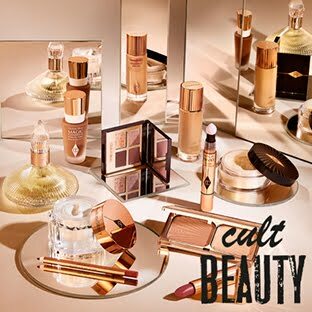 2018 makeup releases. kim kardashian makeup look 2018. how to bronze glow. jlo inspired makeup.